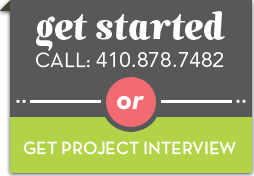 We work on many projects here at MOS Creative. Do you have too much clutter? Need it removed? Well, we know just the guys who will help you out with that. 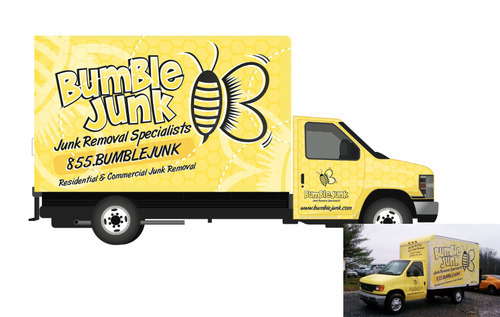 This week, we want to highlight one of our favorites: Bumblejunk Junk Removal! We’ve created many things for these guys. 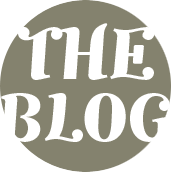 Here, we’ve got businesscards, yard signs, postcards, a vehicle wrap, and even an animation that ran on television! We did all the work in-house, utilizing one of our designers, John as the voice. Tony then animated it all together. This was super fun. We love how well the light blue and the bright, vibrant yellow play off of each other. 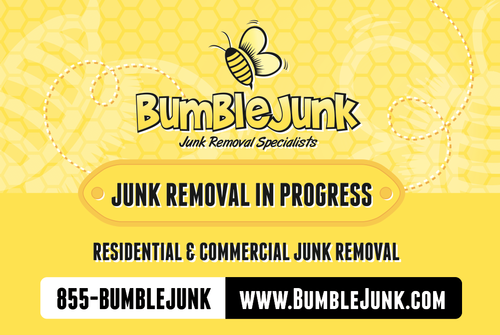 While the Bumblejunk guys are out at a house, removing junk as they do, they place a nice sign in the lawn. 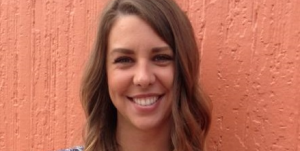 Bright, happy, and hard to miss! 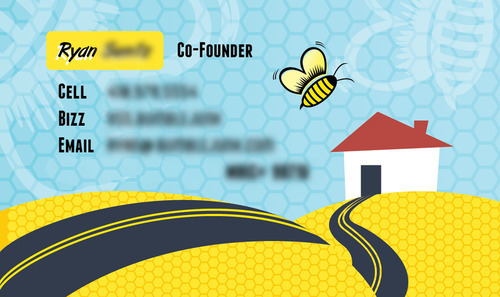 As we see in this postcard, there’s a Bumblejunk vehicle driving around. 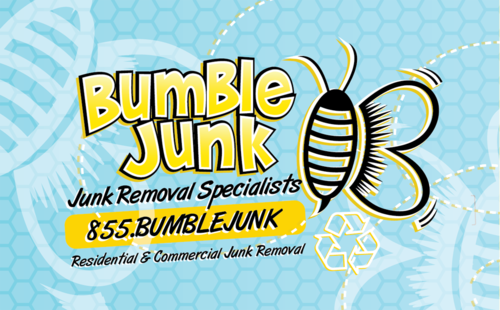 Here’s our vehicle wrap design! We had a ton of fun creating this. 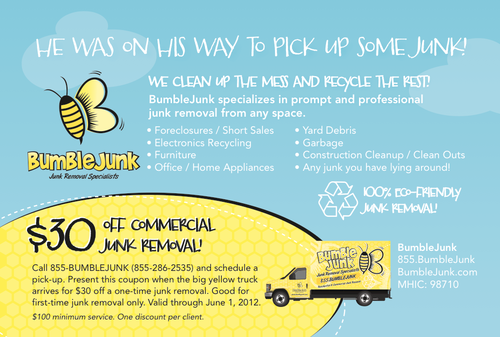 Give Bumblejunk a call today!